Plan your wedding adventure with us. YOU’RE ENGAGED !!! Congratulations !!! You’ve come to the right place ! You can have your beach, chapel, or garden wedding that you’ve been dreaming of AND it can be stress free! Wedding packages are provided for you to choose from and can be customized to complete your wedding vision. 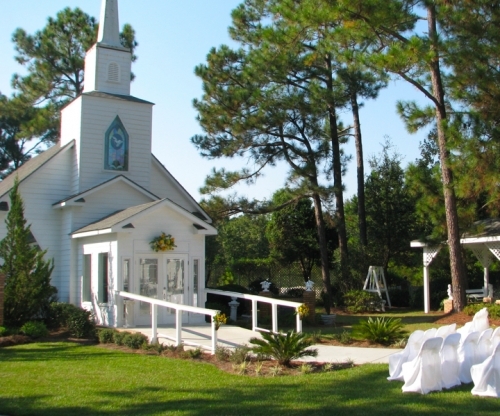 As an award winning wedding venue, Gulf Shores Wedding Chapel offers all inclusive weddings and wedding receptions. Within our two acres of landscaped gardens, we welcome the opportunity to provide for you: the wedding chapel, reception venue, open air pavilion, wedding arbor, outdoor bandstand with adjacent patio for dancing, “Bridal Bridge” and wedding gazebo overlooking our lake. These private, picturesque surroundings give you numerous wedding venues in which to hold your wedding for the enjoyment and entertainment of your family and guests. 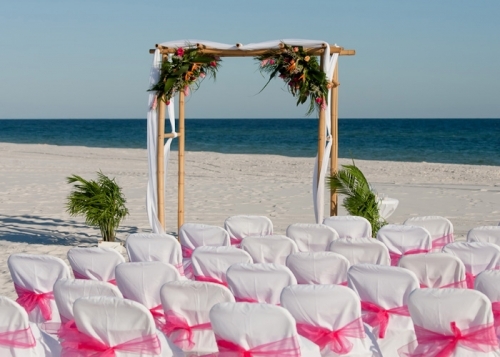 In addition, if you would like a beach wedding, we can also coordinate your beach wedding at locations in the Gulf Shores, Orange Beach, Fort Morgan, and surrounding Gulf Coast area. The simplest wedding for two starts at $295. However, you are not limited to two - we can handle up to 200! We even provide a fabulous RAIN PLAN! When you have your beach wedding or outdoor wedding with us, we offer Gulf Shores Wedding Chapel as your stress free WEDDING RAIN PLAN at no additional charge! 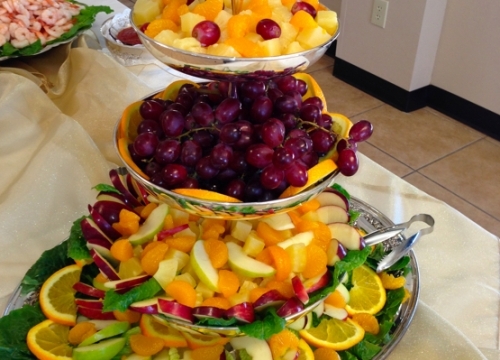 Gulf Shores Wedding Chapel's all inclusive Wedding and Reception Packages are planned for you to achieve your wedding budget goals. They are always designed with you in mind and are as affordable as $2,995 for the Wedding and Classic Reception. Drawing from our years of wedding planning experience and professional vendor support, we are here to give you outstanding service. Together, we help you plan your entire wedding ceremony and wedding reception with our all inclusive packages or custom design your wedding to complete your dreams. Our goal is to coordinate for you an event that is both stress-free and enjoyable in a great wedding location in the Gulf Shores and Orange Beach areas. 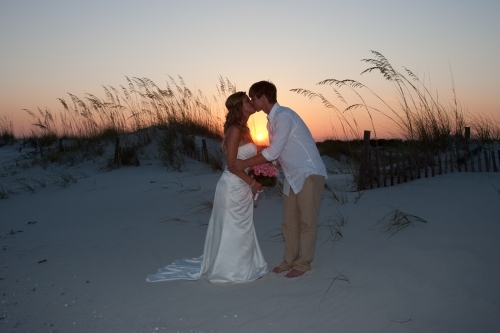 The staff at Gulf Shores Wedding Chapel is here to provide you with happy wedding memories for a lifetime and the perfect send off for your happily ever after! Chapel grounds include two acres of landscaped gardens, a lake with Gazebo overlooking it, chapel, and many lovely venues for pictures. Your ceremony and time on the chapel grounds are private for you and your guests. 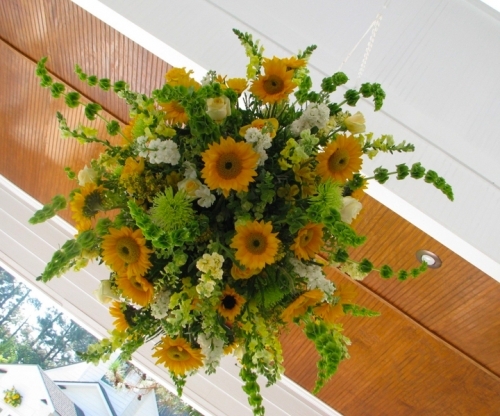 Other locations for weddings, including beach weddings and garden weddings, may be arranged. Call 251-968-6222 now for more information.